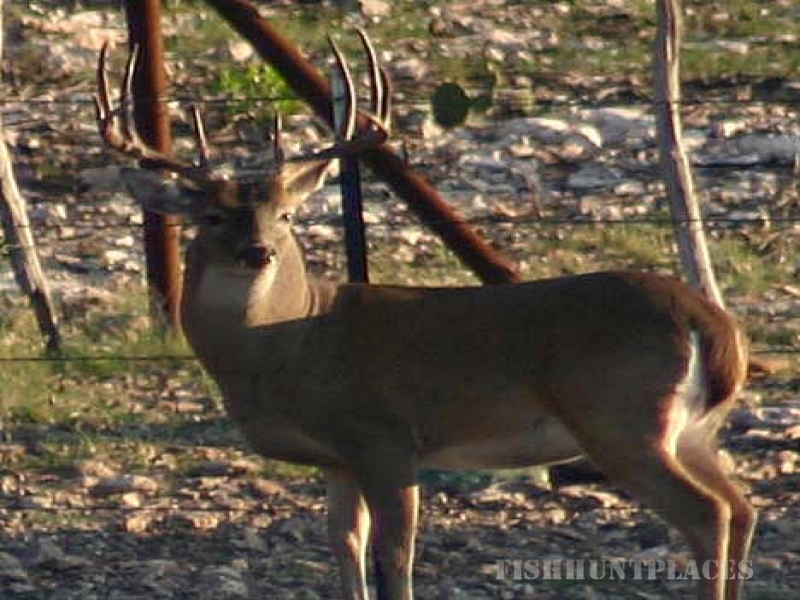 Hunt whitetail deer with us at the 328 acre Berniard Ranch in the picturesque Texas Hill Country and we'll use our 30+ years of experience to help make your visit enjoyable and successful. The ranch is owned by Lewis and Dorothy Berniard, has been in the family since 1985, is a working cattle ranch, and has had high fencing since early 2004. 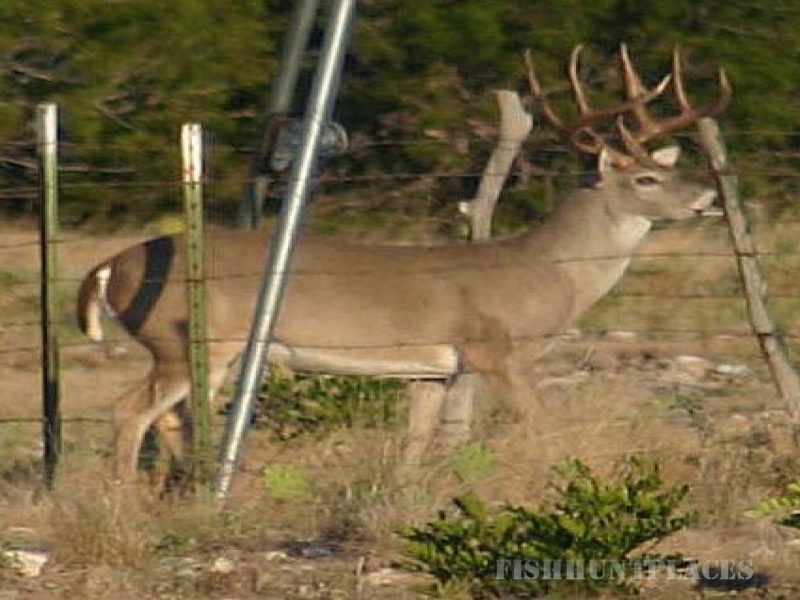 The ranch has been intensely managed for whitetail deer for the entire time we have owned it, resulting in an excellent deer herd even prior to high fencing. We have had a supplemental protein feeding program since 2001. We began offering guided hunts for whitetail deer in 2005, with trophies harvested that have grossed over 170 B&C…….our herd is improving every year! We offer both firearms and archery hunting. We are not professional outfitters….…but we have done a lot of hunting and have poured many hours of hard work through the years into improving the hunting on the ranch, especially since the protein feeding program began and the high fence was built. You don’t have to have a large ranch to have large deer if you feed them right, allow them to age, and stick to a well thought out harvest plan approved by the Texas Parks and Wildlife Department. The quality of our deer herd and our hunting knowledge consistently provide our hunters with a memorable experience…..and best of all we meet a lot of great folks!